Tavares said that instead of making a big-bang upfront investment, the company will adopt a scalable approach to be profitable. Carlos Tavares is credited with turning around French carmaker PSA Groupe. Many carmakers have failed in India. Why do you think PSA will succeed? There is a huge difference in our industry between intention and execution. The others have announced strong intent, but didn't press the right execution button. You just can’t summarise the challenges that the automotive industry has. All I can say is, we are beating most of our competitors in Europe, and there is no reason why we can’t beat them in other parts of the world. We will be bringing in the right products with right technology and deliver on quality, both in products and services. The emphasis is on strong execution. 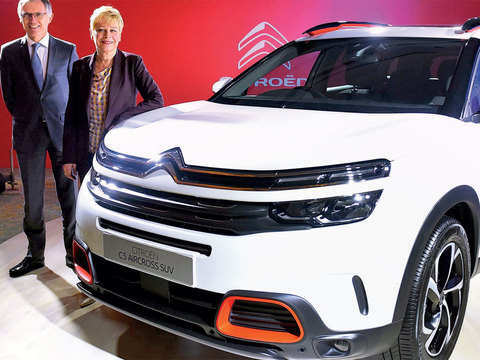 Why did you choose Citroen brand and not Peugeot brand for re-entering India? 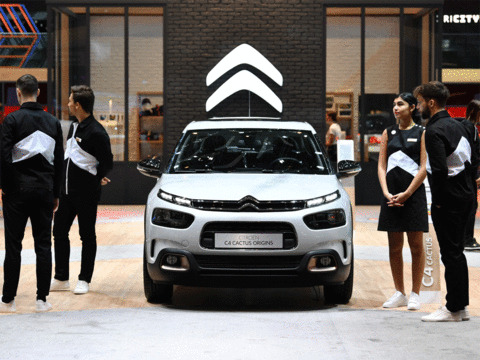 Citroen is a human-centric brand. It's trendy, fresh, focused on advanced technologies; that is exactly what the youth in India are looking for. That is the thinking. Having said that, it doesn’t change everything from the past, but we are looking forward. Isn’t a target of 2% market share too low? The long-term commitment can be delivered if your operations are profitable. If you are profitable, nobody will be tempted to step out. Hence we are not going overboard from day one with excess investment —that will put you in the red till you have significant volumes. But who wants to sell a lot of cars at a loss? Nobody, right? So it's completely related. We make scalable investments; with that the probability of staying in the black is high. There isn’t a lack of ambition (of targeting just 2% market share); with as much as humility as I can say, this is a wise way of running the business. We start with a frugal investment, which means we only put money on the products and we don't put it so much on the manufacturing system at this stage, which then means we can calculate the business plan in a reasonably safe way to ensure that we stay in the black. Any learnings from Maruti Suzuki? We can understand why Maruti Suzuki has a market share of over 50% in India. They are successful because they are deeply localised with a very high level of cost competitiveness. Their ability to understand the Indian customer’s expectation in very fine detail sets them apart. The knack of bringing the right products at the right time and refreshing them at right intervals is their great asset. We have huge respect for them. We will try to imbibe these learnings. They will be a tough competitor. With many transportation models emerging, is the fun of buying a car waning? Does India face the challenge, too? We should never forget that buying a car is still an emotional decision and it is a statement you are making to the rest of the society. I suppose it is even more essential in India than it is in the rest of the world. So as a carmaker, we cannot push back on the emotional dimension of the product, as somebody is buying the car not only for taste, but also for the idea others have of him and his decision to buy a brand. If you forget the emotional quotient, you will put yourself in trouble. Are you open to more alliances? We are open to partnerships. We just want to make sure that when we enter into a partnership, it has to be an additional asset to the success factor and not something that could make things more difficult. As long as the partnerships are delivering more value, more synergies, more speed. The Indian market hasn't grown as forecast and your entry also comes at an uncertain time. Your view? If I look back at the last 35 years and the forecasts by independent agencies, the emerging markets were seen as bright stars and growing well. But the real story is different. Let’s just recognise that markets by nature are volatile, as they are dependent on multiple factors — confidence level of consumers, how positively they view their future and purchasing power, economic growth, etc. This means, there is no perfect moment to enter a market. Markets go through ups and downs; you have to plan accordingly. Hence, we don’t make big investments in factories; we invest in products and build the business bit by bit. Are you confident of breaking even in two years? Three years is the time frame that we are giving ourselves. 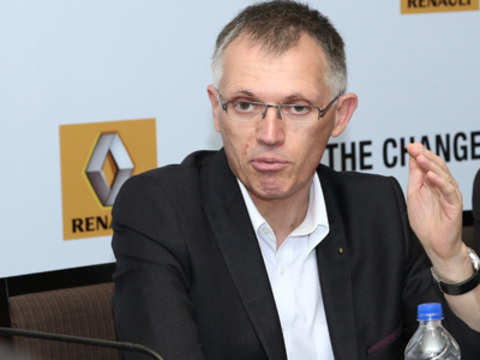 Carlos Tavares' most ambitious foray is reserved for India where the company announced its re-entry with group brand — Citroen. 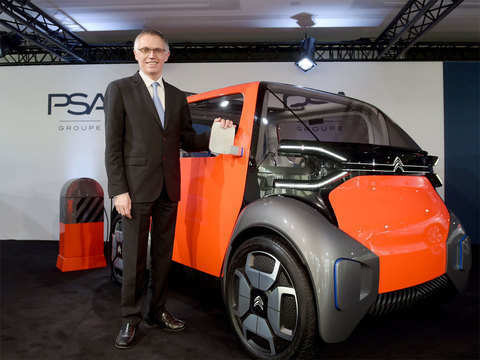 Groupe PSA with its “scalable plan” will break into black within three years, Tavares said. 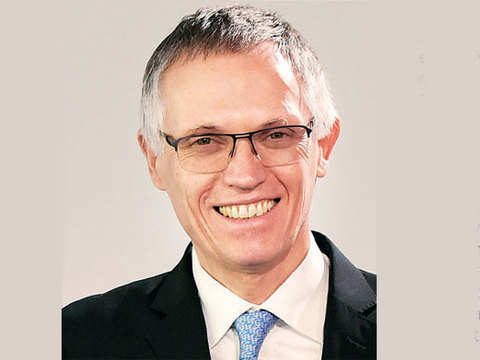 Groupe PSA Chairman of the Managing Board Carlos Tavares said India is an important market for Groupe PSA. The company has already started setting up a local team and has partnered Tata Consultancy Services to design and develop a truly local car. 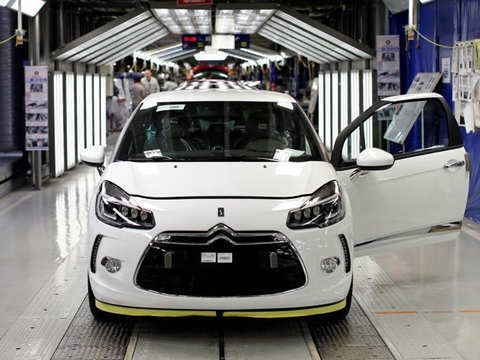 ET was the first to report that PSA intends to enter India with a Citroen brand in July of 2018. 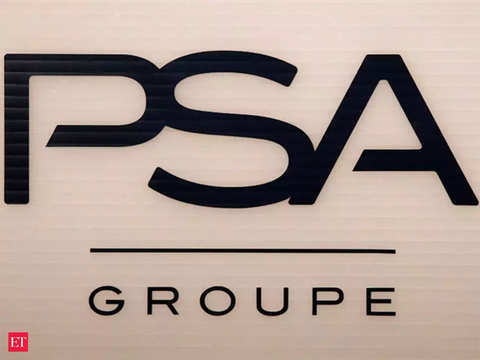 Groupe PSA now plans to begin local manufacturing by Apr 2021.. The earlier India launch was planned in tandem with the BS VI emission norms implementation in 2020 in India. 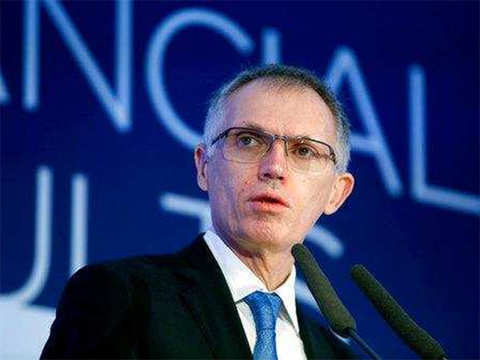 "We are witnessing the birth of a true European champion today," PSA Chairman Carlos Tavares said in a statement. 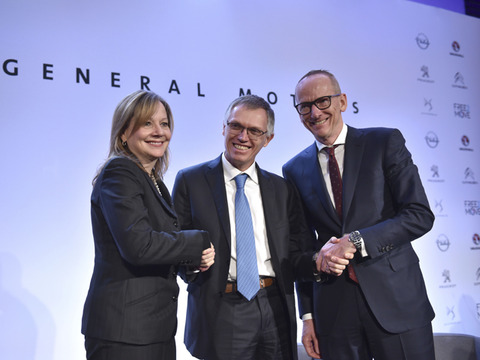 "We will assist Opel and Vauxhall's return to profitability."